Ashton-in-Makerfield and District U3A is part of an international group - The University of the Third Age. 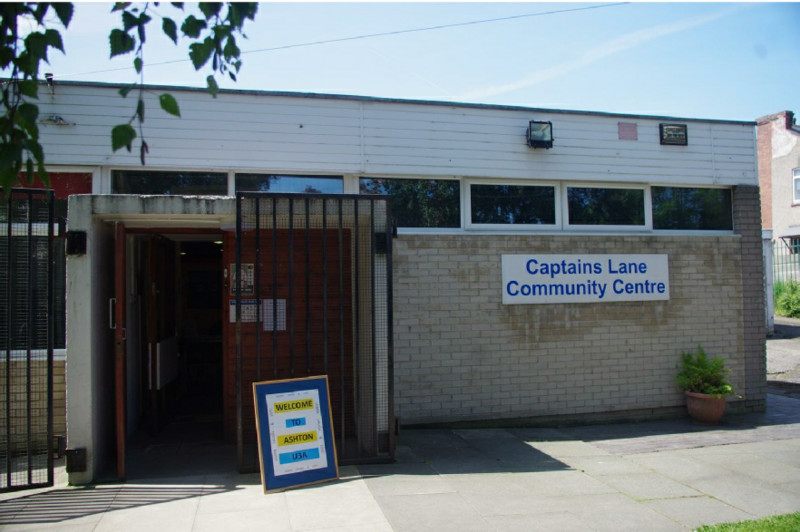 Our Meetings are held at the Captain’s Lane Community Centre, Captain’s Lane, off Bolton Road, Ashton-in-Makerfield, Wigan, on the 1st and 3rd Fridays in the month from 1.00pm to 3.00pm. We have a Speaker Meeting on the 1st Friday and a coffee afternoon on the 3rd Friday from 1.00pm to 3.00pm when members and visitors can meet Interest Group Leaders and find out more about our Club. Visitors are welcome but for Insurance reasons only two taster sessions are allowed prior to joining the Ashton-in-Makerfield U3A membership. (to make full use of the Interest Groups on offer you need to be a member of the U3A). The subscription fee is £12.00. This is paid Annually in April to cover a twelve month period.